The smash-hit show, At Last - The Etta James Story, is set to return to the U.K. next Autumn, once again starring the sensational Vika Bull, and the Essential R n B Band. 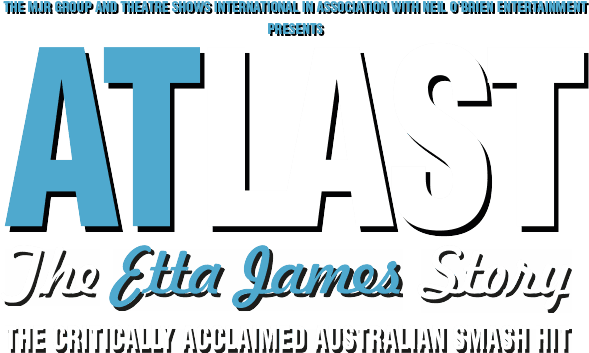 Following its world premiere in Melbourne in 2013 At Last - The Etta James Story has since packed theatres throughout Australia and New Zealand. In 2016 the show returned to Melbourne for a sell-out season at The Arts Centre and July saw the show triumph for a third season at The Sydney Opera House. Telling the story of soul legend Etta James’ turbulent life and features some of her most beloved songs including Tell Mama, Something’s Got A Hold On Me, Sugar On The Floor, the heart rending I’d Rather Go Blind, her iconic signature song At Last and more. During a long and tumultuous career that saw her win six Grammy Awards and a star on The Hollywood Walk Of Fame, Etta James has influenced a vast array of artists from Diana Ross, Janis Joplin, Stevie Wonder, The Rolling Stones and Rod Stewart and is acknowledged as inspiring the careers of a new generation of singers from Christina Aguilera, Joss Stone, Adele and the late Amy Winehouse. Sadly, Etta’s frantic recording and touring schedule coincided with her ever-growing addiction problems and over time she not only sang the blues…she lived the blues. 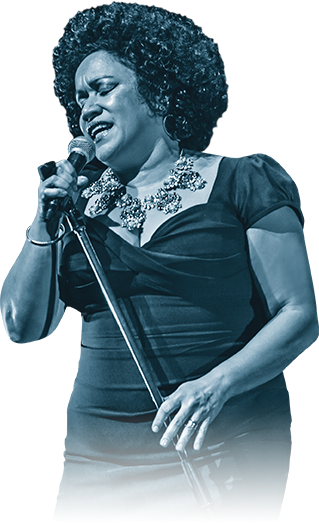 Don’t miss re-living the soulful songs of Etta James, channelled through superstar Vika Bull and band, across the UK this Autumn. Tickets onsale soon.